Kay has over 25 years experience in advertising and marketing, focused on developing marketing & communication strategies, launching new businesses and products, and fixing structural and business problems with global companies. He joined McCann-Erickson Korea in 1990, Korea’s first global agency, led an account service group, and set up and headed the account planning team. 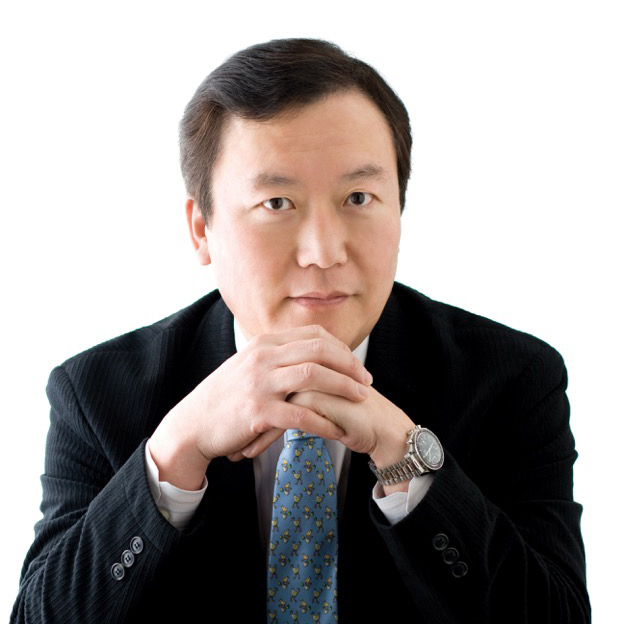 He played key roles for both agencies and clients including WGC, Leo Burnett, Studio Zucchi Design, and Service Plan, and served as a member of Seoul Metropolitan Government’s Marketing Advisory Board. His clients included global market leaders such as Nestle, Coca-Cola, P&G, General Motors, BMW, Phillip Morris, Johnson & Johnson, Lufthansa, STPB, Samsung Electronics. Kay also conducted a number of consulting projects as consultant for Alibaba.com, Maximum, Media Arts Lab and Spark 44. Kay holds BA in Sociology from Korea University, an MA in Sociology from the University of Arizona, and an MA in Advertising from Syracuse University.